100% Export Oriented Unit of a wide range of products which include white galaxy granite, imperial white granite, platinum white granite, kashmir white granite, river white granite and ambrosia white granite. 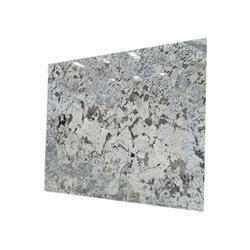 White Galaxy Granite is a very beautiful granite which is used in commercial malls for flooring and at resorts also. This stone shines a lot of light and it has the beautiful flower-like crystals on the surface. 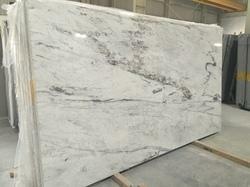 Imperial White Granite is a very beautiful granite. It is a medium hard stone beautiful waves on the surface. 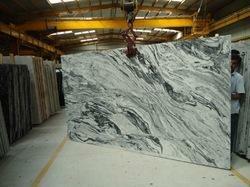 it's mainly used for kitchen top and office tops. 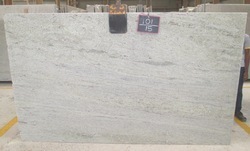 Its processed in 2cm and 3cm random slabs. 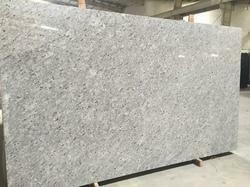 P white granite is cheap material without any iron content inside so it is used a lot on projects and does not get yellow after long time also. 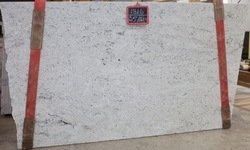 Kashmir white is a beautiful granite in milk white back ground and burgandy dots. 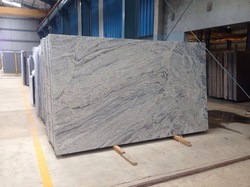 This material is processed in south india & we are regularly cutting this stone in different sizes including random slabs 2cm and 3cm, tiles 60x60, 80x80, 90x90, 100x100cm. We are doing polish finish, flamed finish, leather finish, honed finish etc on the surface. This material is available in different shades light to medium dark. 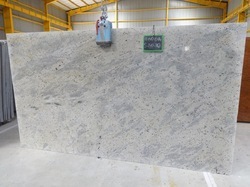 River White granite is processed in southern part of india, we are regularly exporting this material to vietnam, usa, poland, qatar, dubai, kuwait, algeria. 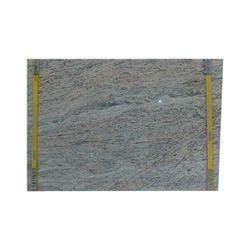 This material is available in slabs of 2cm & 3cm thickness. 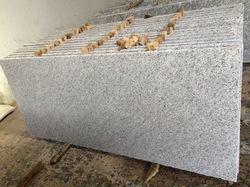 Looking for White Granite Stone ?